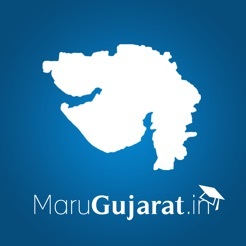 Welcome to marugujarat.in - :: Maru Gujarat :: This application is specially design for Gujarat Students. 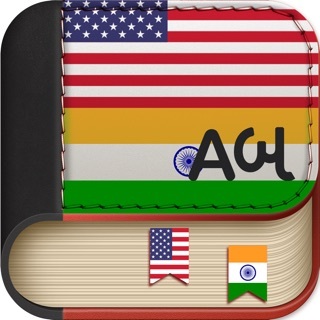 Here you can find all Exam & Job related information. 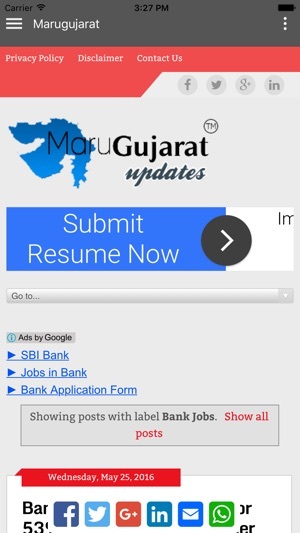 This application is based on updates of Marugujarat.in website. 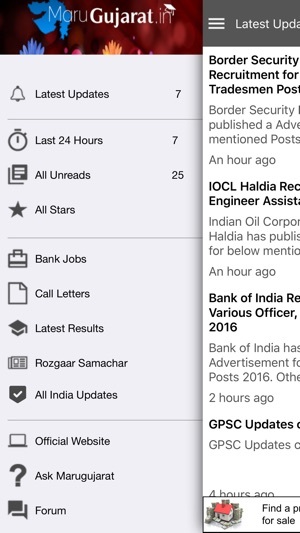 - What's New : Here you can find all new updates about New Jobs, Notifications. In short all important thing related jobs and exams. 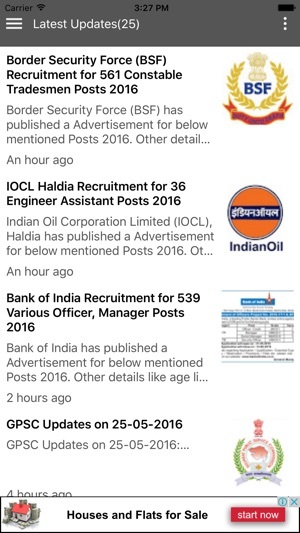 - Bank Jobs : All current updates about Bank Jobs. 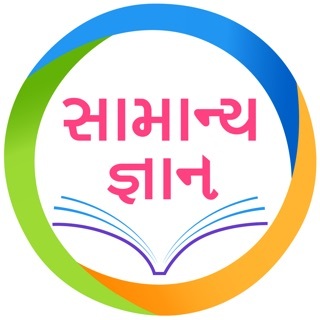 - Latest Results : Get all updates about latest result of all competitive exams. 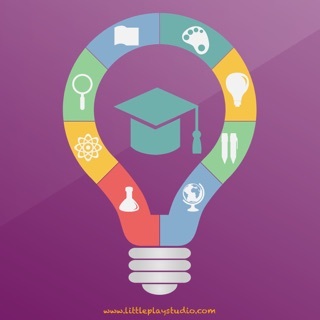 - Call Letters : Get all updates about Call letters of all competitive exams. - Rojgaar Samachar : All latest issue of Rojgaar Samachar Weekly published by Govt. of Gujarat. 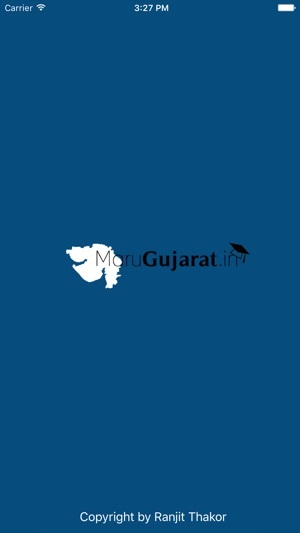 - Facebook : All updates of Marugujarat on facebook. 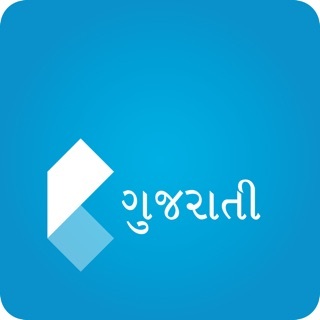 - Twitter : All updates of Marugujarat on twitter. 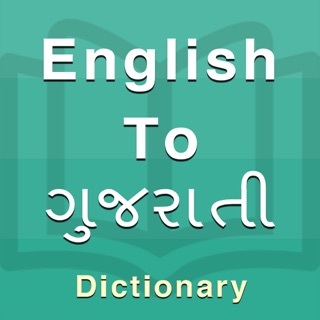 - Youtube videos : All videos by Marugujarat on Youtube. - Ask Me : Ask me website where you can ask all exam related questions. 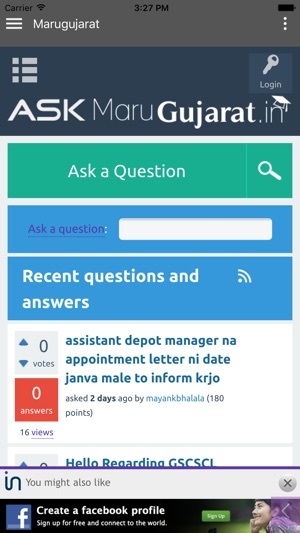 - Forum : In Marugujarat Forum you can ask your queries and discuss your problem with Marugujarat Users. Better option is go with website.